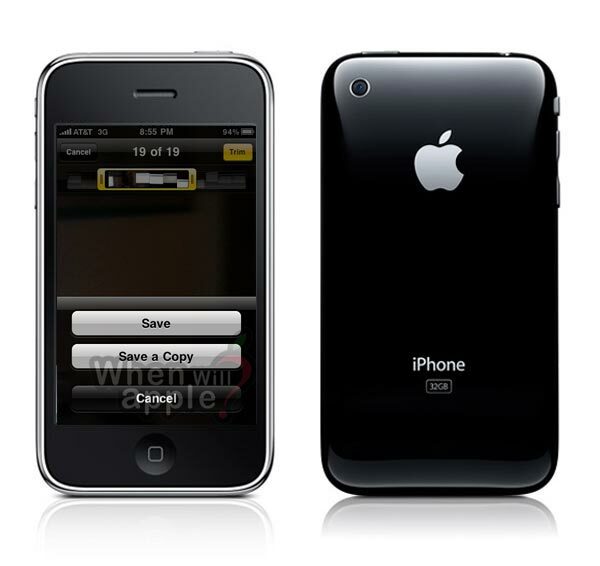 Early we mentioned that Apple had released a new beta version of the iPhone OS 3.1 to developers, details are now emerging on the new features that this latest iPhone update will bring. Improvements to OpenGL and Quartz. APIs to allow third party apps to access videos and edit them.